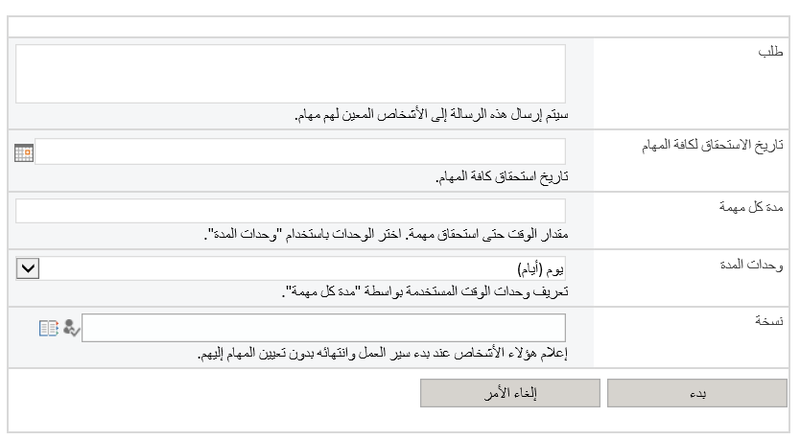 I am working on SharePoint 2013 environment, and when I tried to submit a page for approval. The form cannot be displayed in the browser because the use of session cookies has been disabled in the current browser settings. To load the form, session cookies must be allowed. I changed my IE setting to “always allow session cookies”. From Tools > Internet Options > Privacy Tab > Advanced. I added Site URL to Compatibility View List. From Tools > Compatibility View Settings. I added Site URL to Local Intranet Sites. From Tools > Security > Local Intranet. I cleared cache and cookies. From Tools > Internet Options > General > Browsing History > Delete. I turned off Pop-up Blockers. From Tools > Pop-up Blockers > Turn off. I tried accessing the form on different machines and browsers. You have any ‘_’ characters in host names. “HTTPOnlyCookies” attribute is setting to True in Web Config file. Or remove “_” from your host name. According to Microsoft: “HTTPOnlyCookies” MUST be set to false. Otherwise, it breaks all Workflows WebForms, including the WebForms in InfoPath, etc. Locate the Web config file of the web application. Open it with appropriate Editor. Search for HTTPOnlyCookies and set it to false. Repeat the previous steps to all SharePoint Servers. Go back to submit your workflow form that should be working correctly. Thanks for your information. 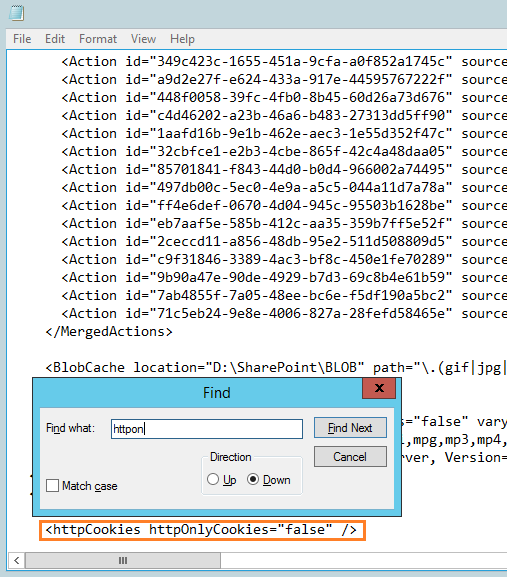 However, regarding cause #2, is there a way to make SharePoint workflows work without setting the HTTPOnlyCookies to false?